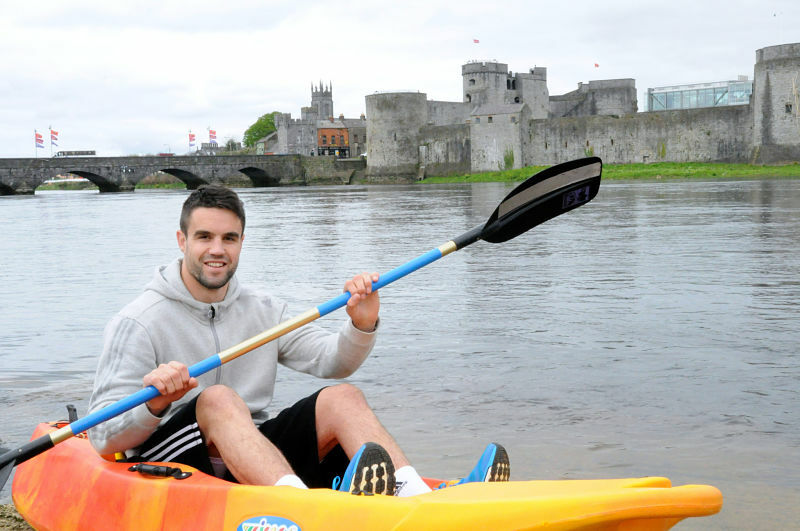 TRY OUR BLUEWAY KAYAKING LIMERICK CITY! 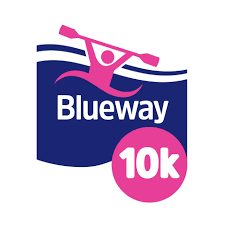 Here at the Nevsail Watersports and Rock Climbing we are delighted to announce that we are one of the approved providers for this initiative.The Blueway 10k is a couch to 10k programme in kayaks! This new initiative to complement the Wild Atlantic Way and to encourage visitors to discover our coastline, has been launched by Minister of State for Tourism & Sport, Michael Ring. 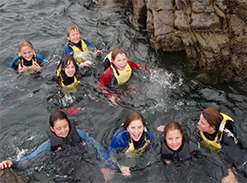 The Blueway is a pilot programme to encourage visitors to engage with the sea by developing trails for water activities such as snorkeling and kayaking and highlighting local activity. Blueway 10K is a fresh approach to canoeing and paddlesports, picture couch to 10k but on the water. Blueway 10K aims to take all the hassle out of paddling activity, allowing people quick and easy access to the water. 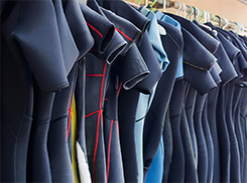 This no nonsense workout will allow people to turn up in regular workout clothes, put on a buoyancy aid, grab a boat and paddle, and go for short intensive work out. 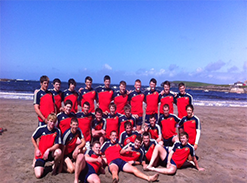 The programme is based on a 12 week training programme, with three hours of activity a week.